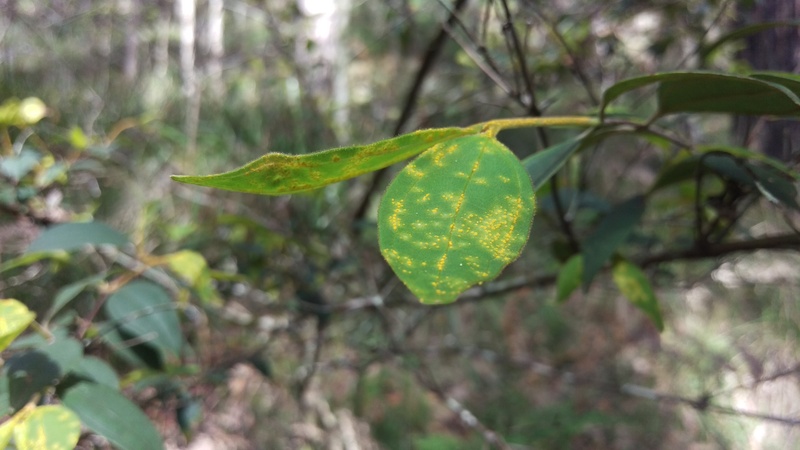 Austropuccinia psidii is a plant fungus native to South and Central America which causes myrtle rust disease, affecting the growth and reproduction of species in the Myrtaceae family. Austropuccinia psidii was first detected in Australia 8 years ago in New South Wales. Since then it has spread rapidly along the east coast, and to date is known to infect more than 375 native Myrtaceae species in Australia. Despite this, its rapid spread is not well documented and the potential threat to additional Myrtaceae species remains unknown, with no systematic surveillance or monitoring program in Australia. 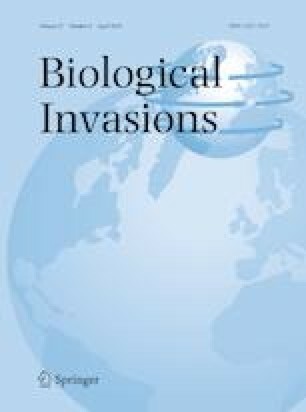 In order to better understand the extent of A. psidii geographic distribution and impacts on Australian landscapes, a survey was sent to national park, botanical garden, local council, nursery and forestry agency employees in all states and territories where the disease is known to be present. More than 500 surveys were sent, and 254 responses were received. The survey confirms that A. psidii is widespread in New South Wales and Queensland urban environments as well as in native vegetation communities. Four new host species were confirmed, as well as four new local government areas in two different states reporting A. psidii infection. The disease severity was classified as medium to high for most host species, with especially negative impacts for Rhodamnia rubescens and Rhodomyrtus psidioides. These survey results provide up-to-date information on the geographical distribution, host species and impacts of A. psidii, which will assist in making management decisions relating to this pathogen across Australia. The online version of this article ( https://doi.org/10.1007/s10530-018-1891-0) contains supplementary material, which is available to authorized users. We are grateful to the many respondents who completed the survey. We would like to thank Nola Hancock, Gabriela Serralunga and Alex Carthey for advice on the elaboration of the survey. Special thanks to Bob Makinson for valorous help confirming new LGAs. We thank Dr. Ken Cheng and Dr Anthony Manea for helpful comments on earlier drafts of this manuscript. This work was supported by the Australian Government’s Cooperative Research Centres Program (PBCRC Project No. 62117) and Macquarie University. This project has been assisted by the New South Wales Government through its Environmental Trust.